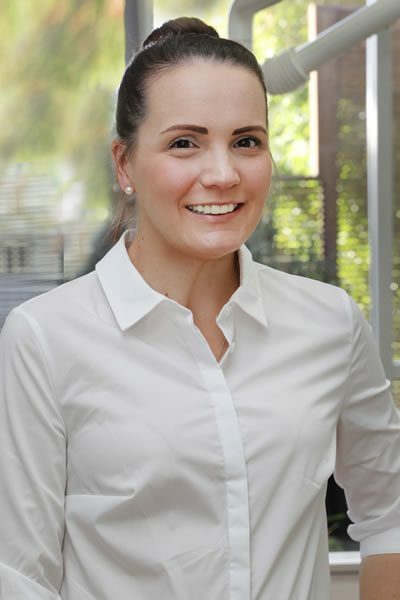 I graduated from the University of Newcastle with a Bachelor of Oral Health in 2008, and then from the University of Sydney with a Bachelor of Dentistry in 2012. I enjoy restorative and preventative dentistry. I have undertaken a variety of CPD courses over the last few years, ranging from endodontics to paedodontics, and always aim to have my CPD up to date. I take pride in creating long lasting relationships with patients, and value maintaining natural teeth. Outside of work, I enjoy running and triathlons, and spending time with my one year old and family. We believe strongly that we can achieve the best results with our patients by taking the time to listen. Good oral health relies on a trusting relationship between dentist and patient…and we only want the best for you. We also know that, for optimum oral health, prevention is better than cure. We want you to look after your teeth and gums well so you won’t suffer pain or need complex and expensive procedures. Your customised treatment plan will include what we believe are the least invasive, most cost-effective solutions for you.